Posted August 13, 2018 by Cultbox News & filed under Headlines, News. Grant Gustin’s Barry Allen will be donning a new speedster suit in The Flash season 5, and this latest edition of his crime-fighting outfit has already become a hot talking point online. 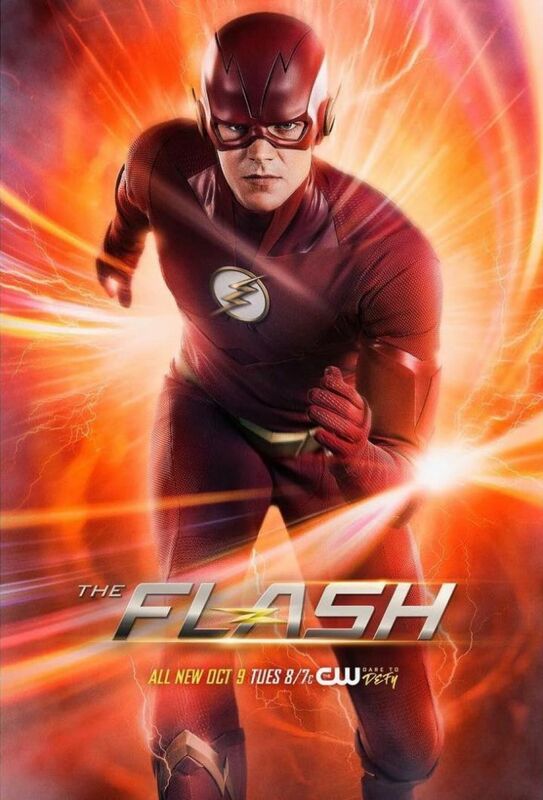 Now, an official image from The CW has given us our best look yet at the fastest man alive’s fresh threads. Personally, this writer thinks the new suit looks great. Moving away from leather is a great choice, and removing the chinstrap makes a really striking difference to the design. We look forward to seeing this new suit in action. The Flash season 5 kicks off on The CW on October 9th, over in the USA. Sky’s UK broadcasts are generally a week later than the US debut. We’ll bring you more The Flash news as we hear it.